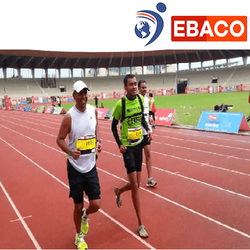 We are a well-renowned organization in the industry to provide our patrons the best quality array of Running Track System Installation Services. 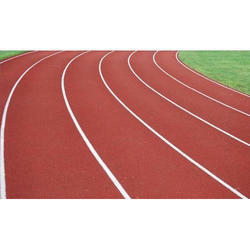 For decades together, Porplastic synthetic tracks have set the highest standards. An IAAF Class-1 track recently in Croatia is an example. With hundreds of installations across the world they are a proven success in every climate and environment. We have taken special care of your healthy living. And that’s why The Aura has come up with a long jogging track for your needs. These Jogging Tracks with shrubs, plants and fragrant flowers on both sides would be a good motivation to start your day working out in the lap of nature. Porplastic provides the superior performance synthetic athletic tracks that have been installed in thousands of stadiums across the world.